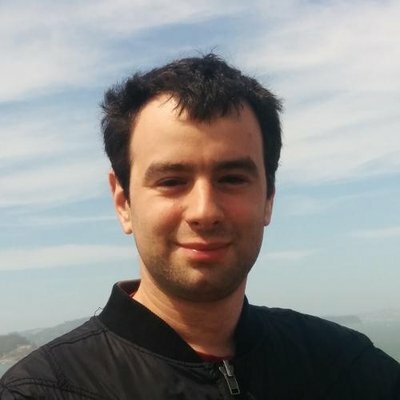 My Adventures Running Angular Ivy inside StackBlitz: Yes, It Is Possible! Angular Elements – How to use in ASP.NET Core using Angular CLI? 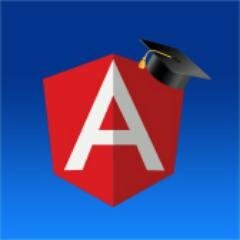 This entry was posted in general and tagged angular-university, Fabian Gosebrink, Max Koretskyi, Mithun Pattankar, Netanel Basal, Uri Shaked on November 28, 2018 by damienbod.